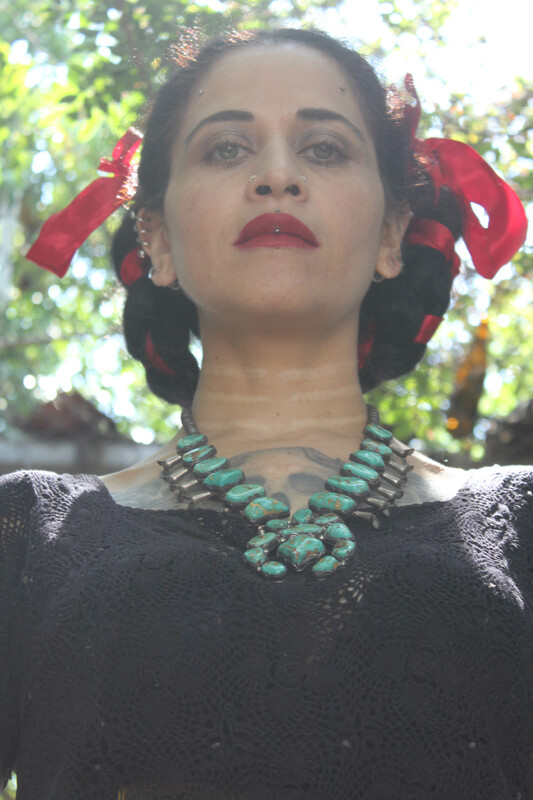 On July 6, 2016, on the day that would have been Frida Kahlo’s 109th birthday, Norio Chalico (of Salem Studios) and I decided to do a shoot in homage to one of our most beloved artists and muses. 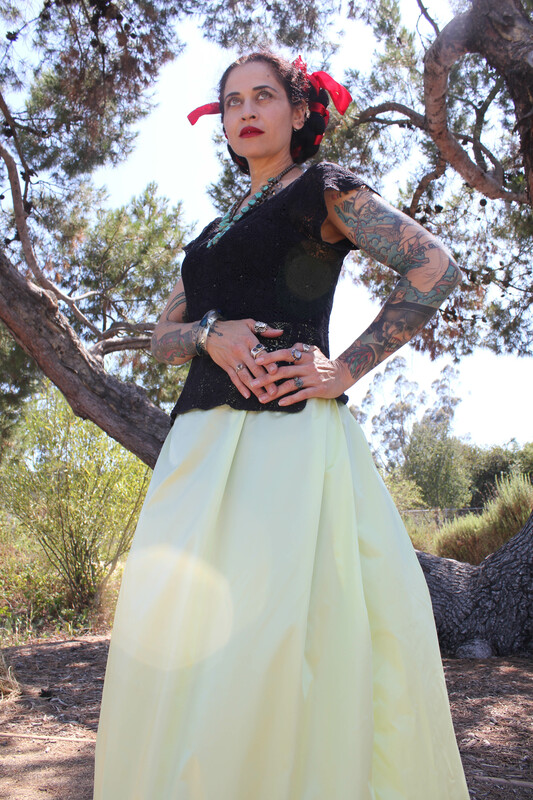 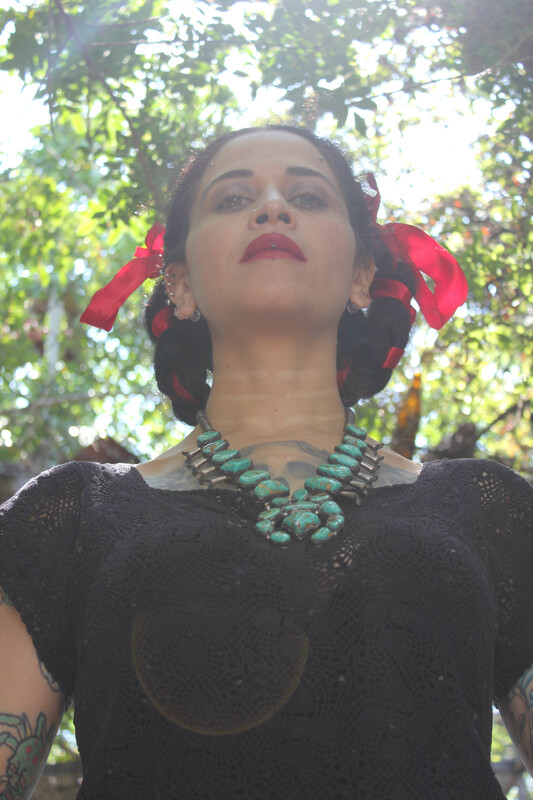 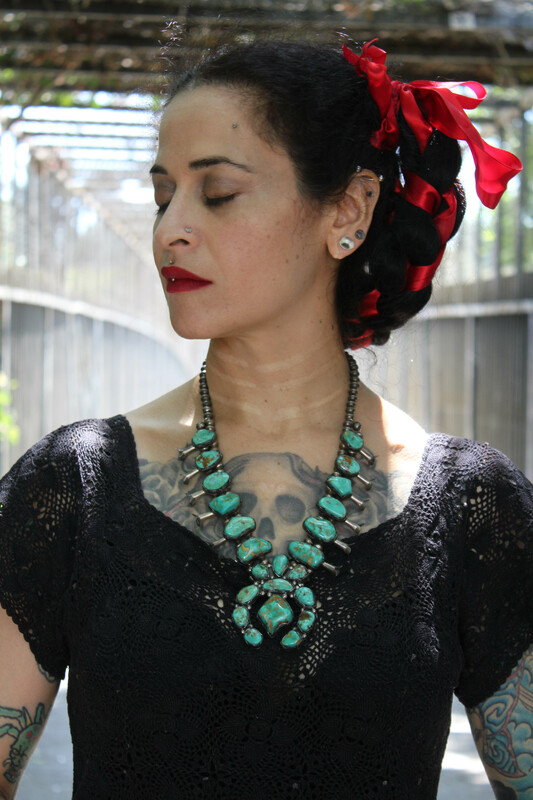 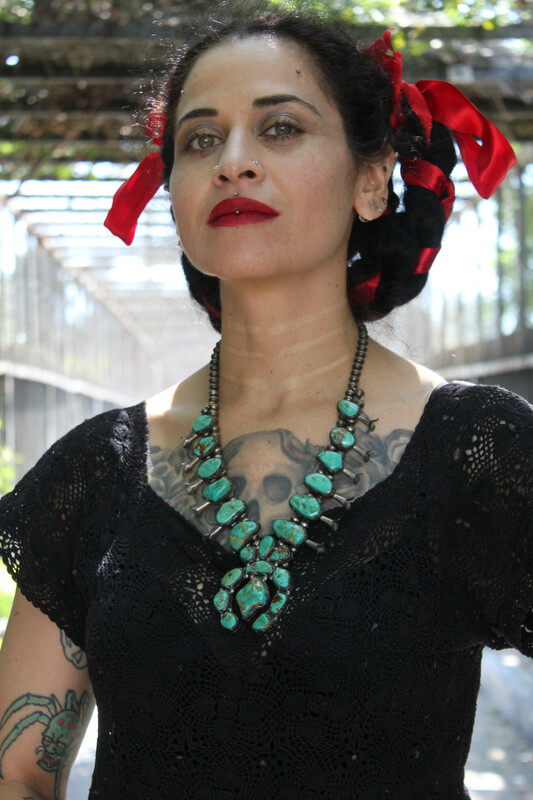 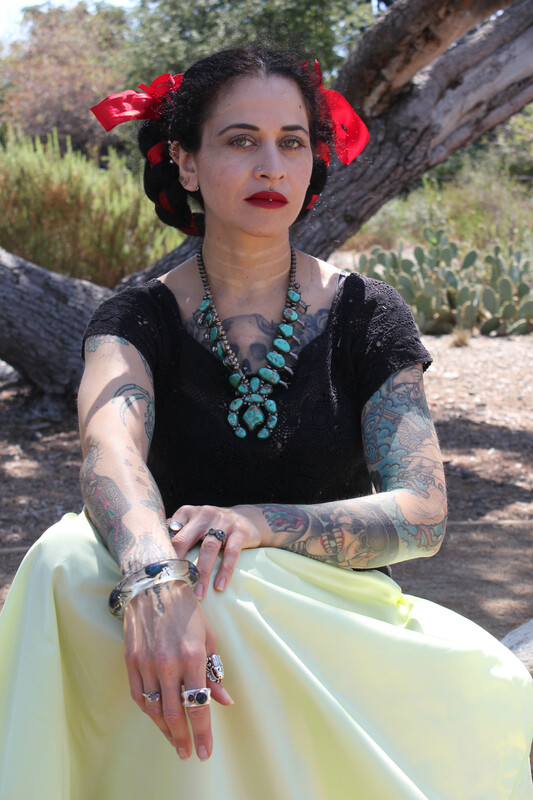 In true Frida style, I wore some of my favorite vintage Frida-inspired pieces, and we packed up and headed down to the banks of the LA River in Atwater Village. 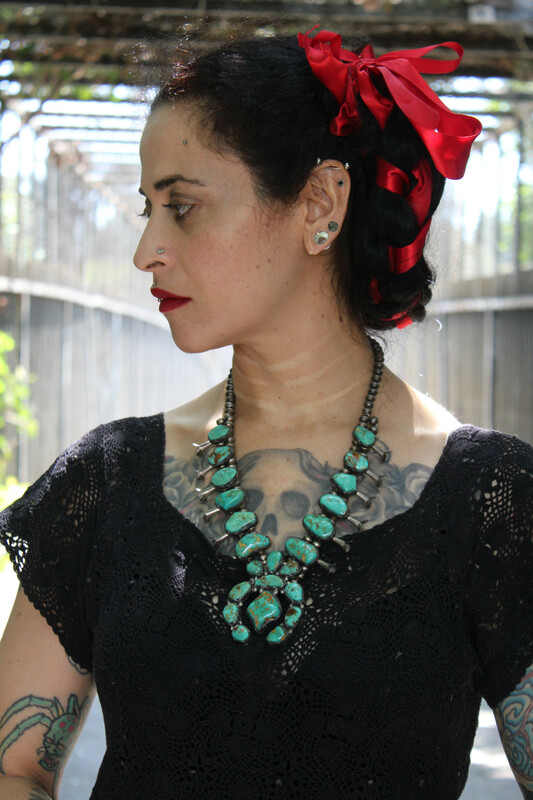 Norio is truly a young talented photographer, who is filled with so much passion and excitement for his subject matter, we were truly feeling the spirit of Frida that day. 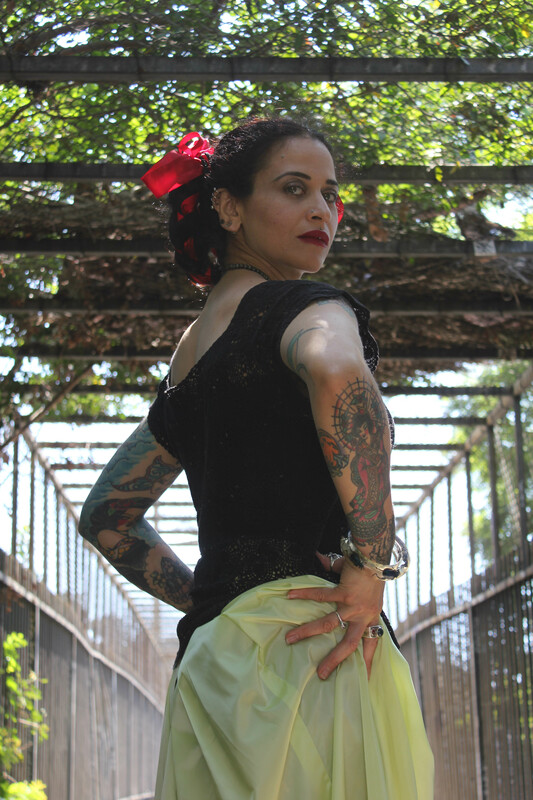 Thank you Norio for allowing me to channel such fun art with you, in the name of our favorite mujer.